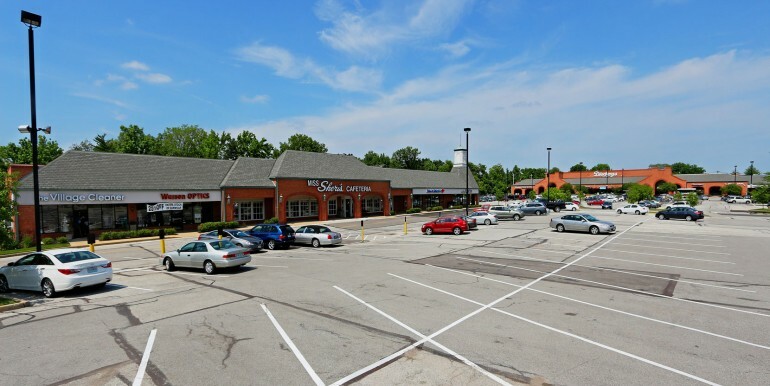 Located at the intersection of Manchester Road and Andrew Drive. 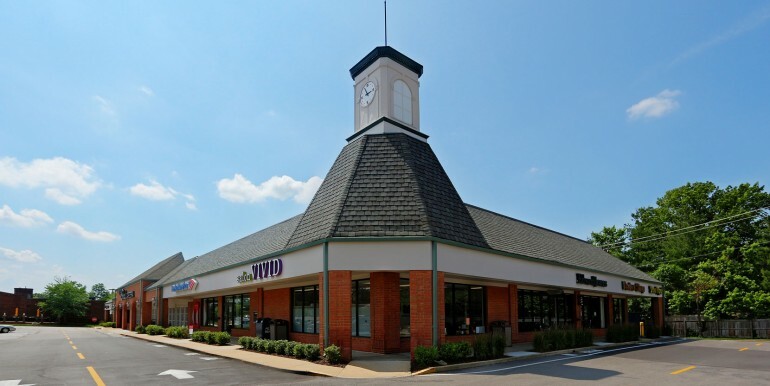 Within minutes of Brentwood, Ladue, Glendale, Des Peres, Webster Groves and Kirkwood. 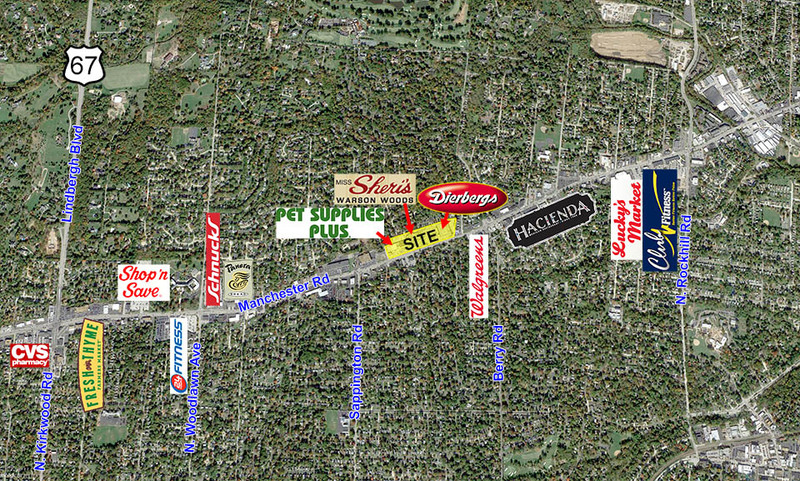 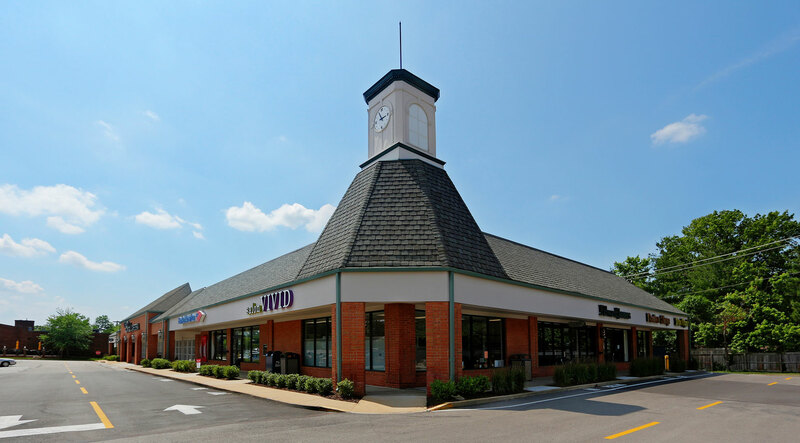 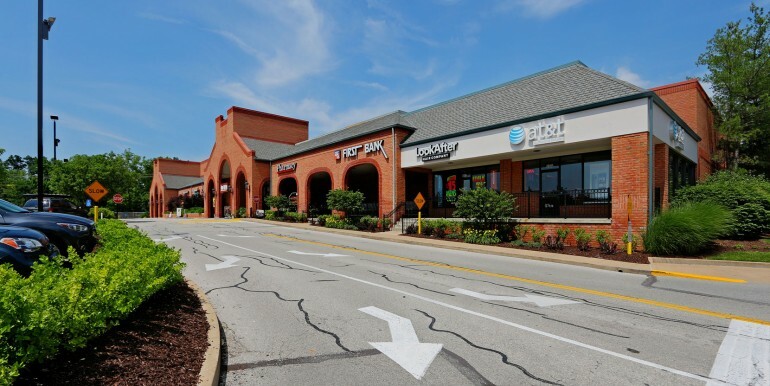 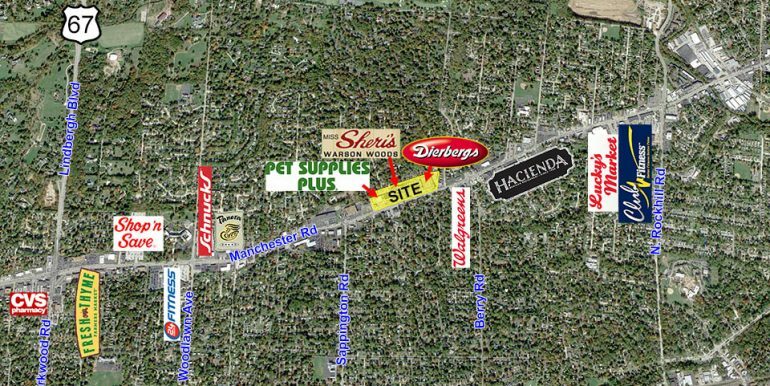 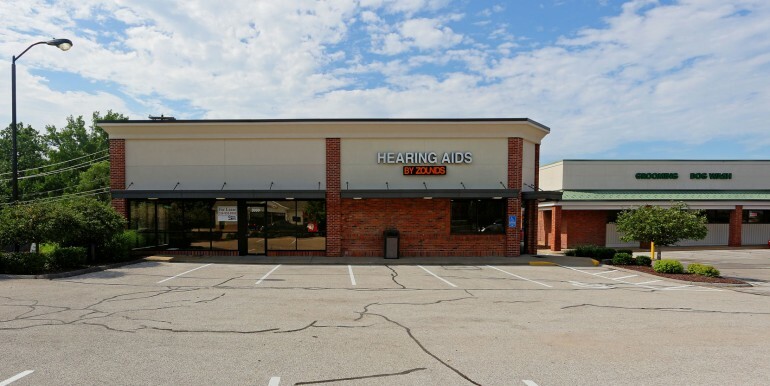 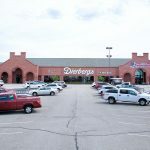 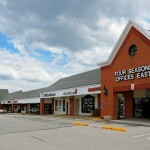 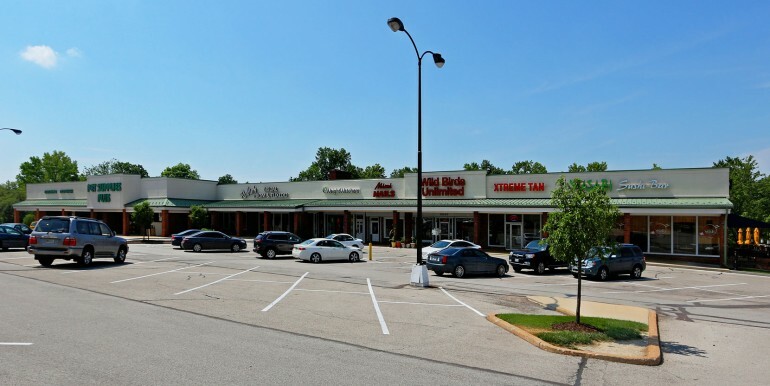 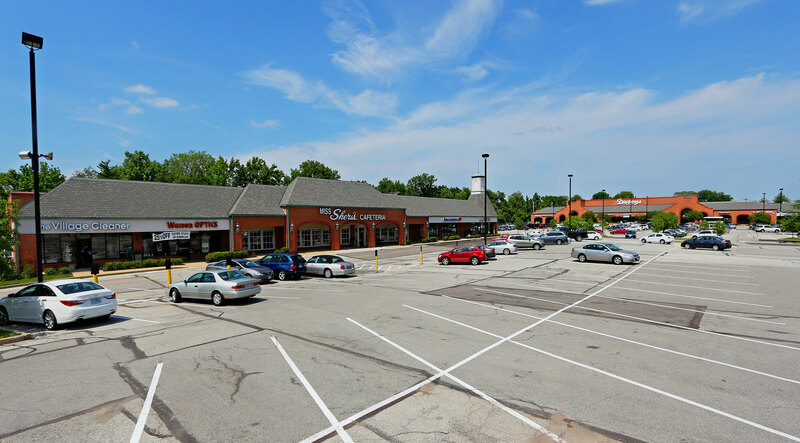 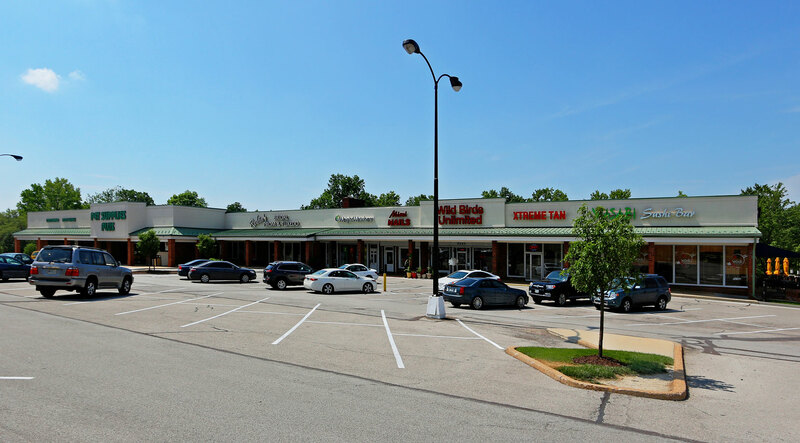 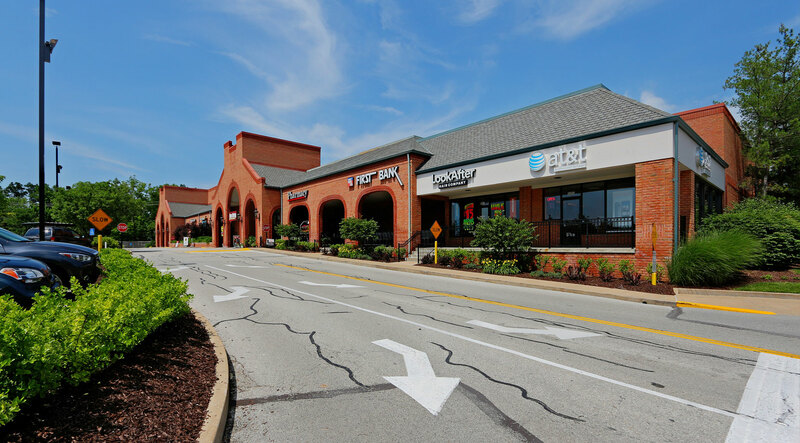 This Shopping Center is anchored by Dierbergs and Pet Supplies Plus.